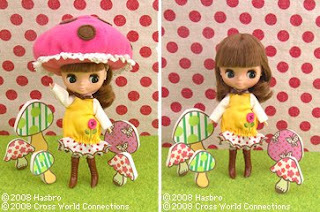 A Rinkya Blog: New Blythe Dolls Available From Japan! 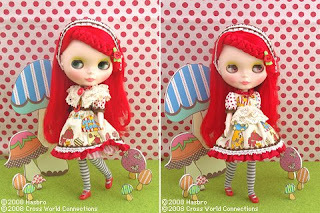 Two adorable new Blythes to add to your collection via Rinkya Stores! Or check out Yahoo Japan for a variety of past releases, clothing and accessories for your Blythe Doll!